Grace McRae tries to get around an Eastern Kentucky defender in the post during Eastern’s 80-60 victory in Lantz Arena Jan. 31. 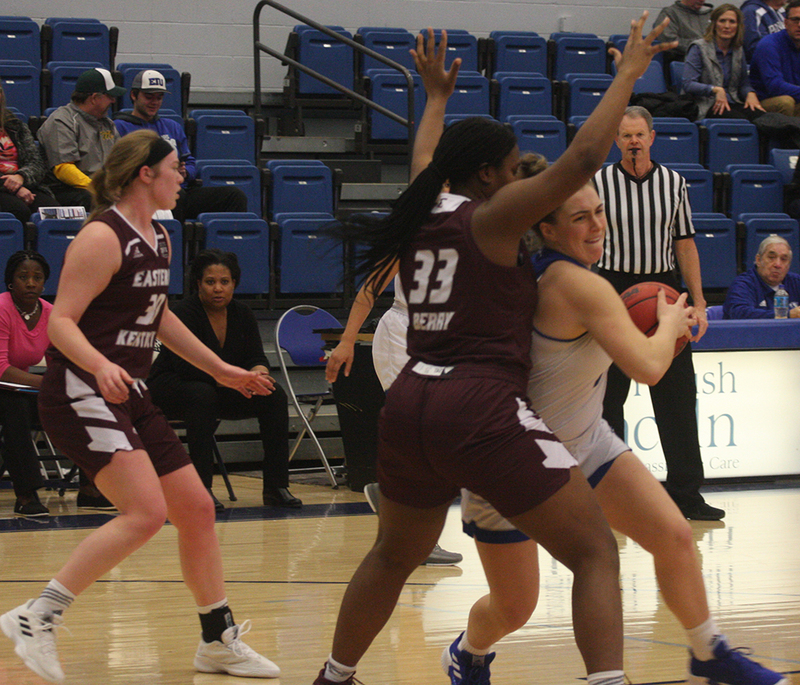 It has been a long time coming, 28 games in fact, but on Saturday, the Eastern women’s basketball team finally won a road game beating Austin Peay 67-57. 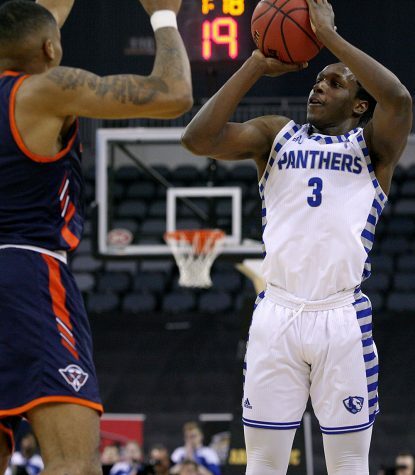 The Panthers were stuck in a perpetual rut on the road; they were 0-10 away from Lantz Arena this season and had lost 28 road games in a row; however, now what may have this team’s biggest anguish, finally got some relief on Saturday. 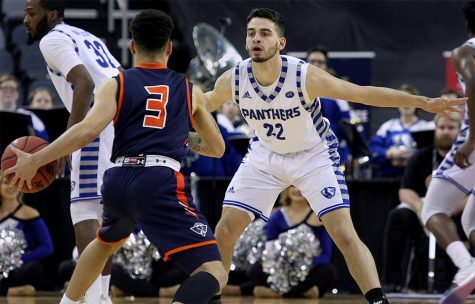 What helped Eastern break its losing spell on the road was the fixing of yet another of the Panthers’ more chronic illnesses that has plagued them all season, playing four quarters of consistent basketball. 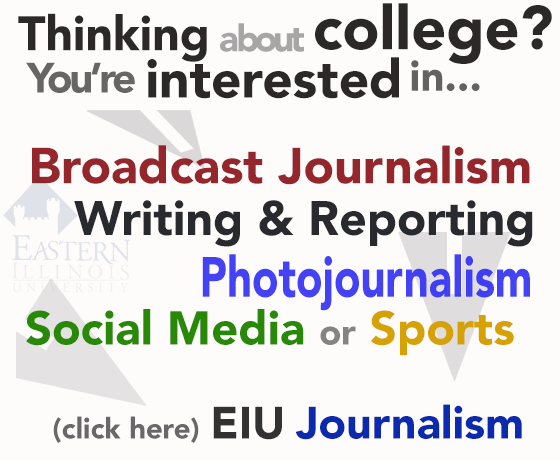 Eastern scored 14 points in the first quarter, 14 points in the second quarter, 19 points in the third quarter and 20 points in the fourth quarter. For the first time in a long time, Eastern’s four quarter box score can be presented without a blemish. Four Panthers scored in double-digits, led by Grace McRae’s 16-point, eight rebound performance. Freshman forward Abby Wahl continues to play well in the absence of starter Jennifer Nehls. Wahl had 11 points on 4-of-5 shooting. Grace Lennox added 14 points and Jalisha Smith had 13. Smith has seen an increase in playing time off the bench as of late and has been capitalizing, as shown by her 13-point showing on Saturday. 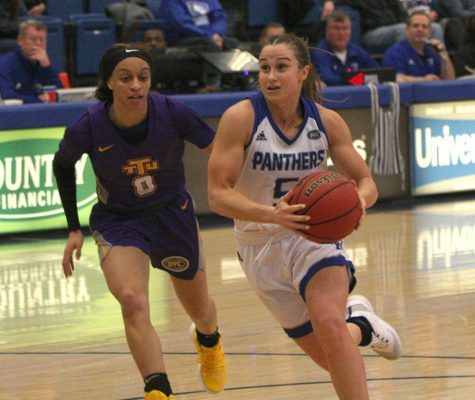 She has played 20 or more minutes in each of Eastern’s last three games and has thus far shown no reason for her playing time to be reduced again. 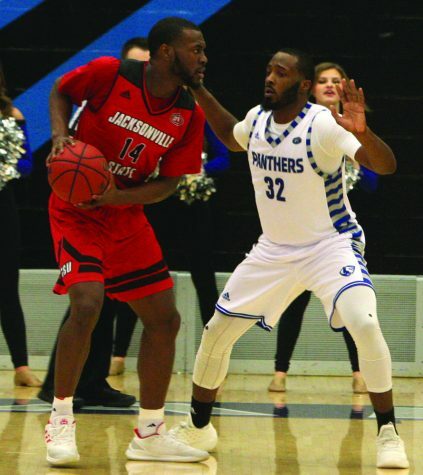 Eastern held Austin Peay to just 21 percent, shooting in the first half, and limited them to just 16 total points. Austin Peay’s leading scorer Keisha Gregory was also held in check by the Eastern defense. She had 10 points on 3-of-12 shooting, 0-of-7 from three-point range. 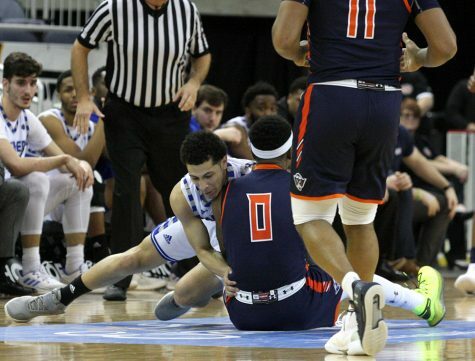 The win could not have been more needed for Eastern as a loss would have pretty much put the nail in the coffin of their conference tournament hopes. 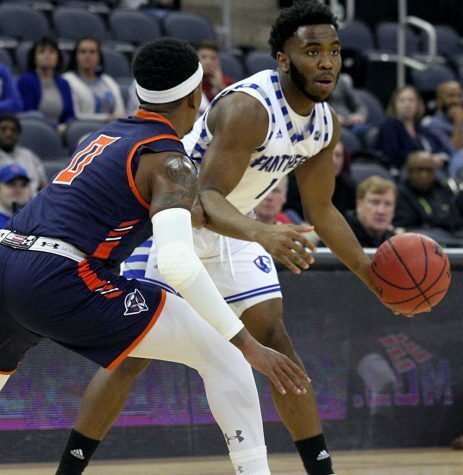 At 4-8 in the OVC, Eastern is still out of the conference tournament picture, but the win over Austin Peay has Eastern treading with its head above water. 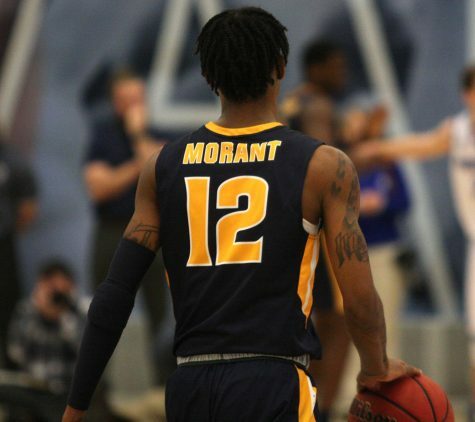 Eastern has home games against Southern Illinois Edwardsville (5-7) and Southeast Missouri this week in what will be a duo of games where Eastern can swing the pendulum back in its favor in the conference picture. 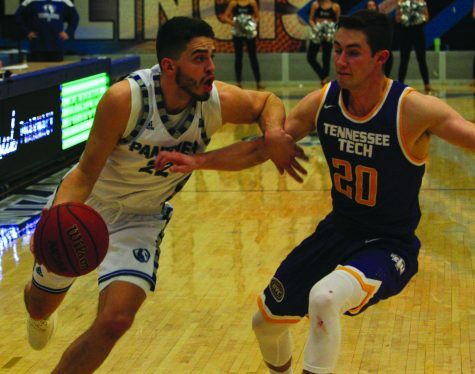 If the win over Austin Peay says anything, it is that the middle of the conference standings are flush with parity and in any given week, the standings can be reshuffled. Bollant said the win Saturday will certainly give Eastern more confidence moving forward.